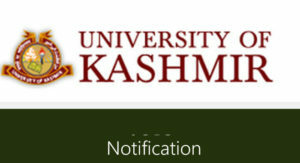 Kashmir University Research Associate, Research Assistant, Field Investigator Jobs. 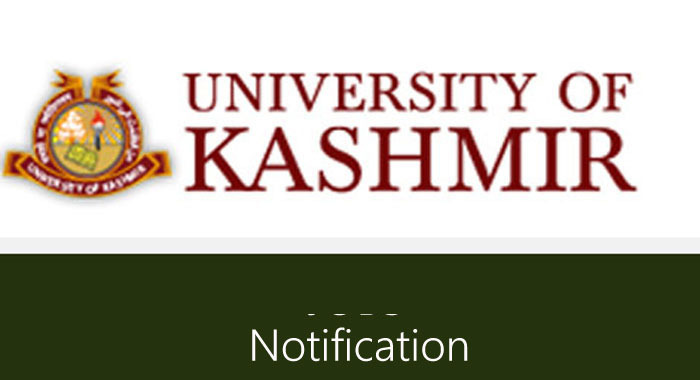 In latest employment notification KU invites application for various posts. The detailed application should be mailed to [email protected] by or before 16th July, 2018.